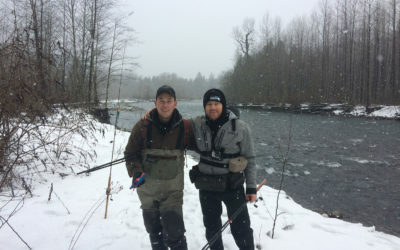 The Winter Steelhead season has arrived, between now and April Steelhead will be moving into the rivers in the Fraser Valley. 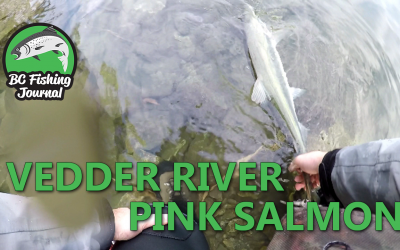 This trip was my first outing on the Chilliwack River in late December, 2016. My buddies Neal and Zach came on this trip. 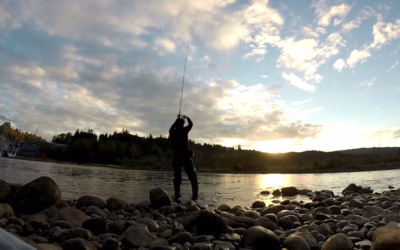 We put on a lot of river mileage but came up empty with the Steelhead. All in all, it was a great day with my good buddies. 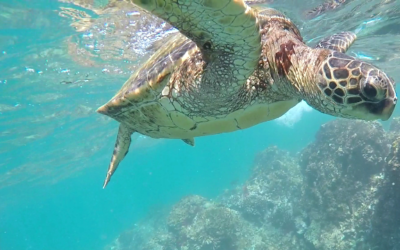 My wife and I went to Wailea, Maui for 8 days in November of 2016. One of the highlights of the trip was the overnight chartered fishing trip. We left at 11:00 pm and got back at 11:00 am. We were fishing around 50 miles off Lahaina, Maui for Mahi Mahi, Ahi & Wahoo. Unfortunately, we lost 2 big Ahi tuna’s that morning but got into 20 Mahi Mahi and 1 big Wahoo trolling on the way home. The Chum action was nonstop in the morning and was one of the best Chum days I’ve ever had! Every other cast was a fish, the four of us limited out on Chum within an hour (all clean doe’s). Not only was the Chum fishing a success but we got into 4 Sturgeon and landed 3. No monsters (the “big one” got away) but Neal and Tweedy both got their first Sturgeon. The Zombie Chum Awakening! Happy Halloween! 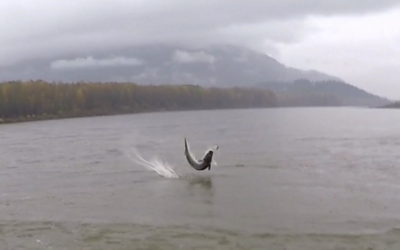 Chum Salmon fishing in the middle of October on the Stave River. We got our arm workout by fighting Chum’s all morning! It’s mid October 2016 and the local municipal lakes are being replenished/stocked with Rainbow trout. Rice Lake is in my backyard and it’s a beautiful place to take the family and teach kids how to fish. 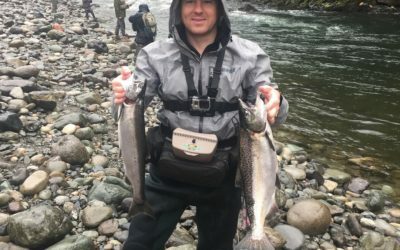 On this trip I caught 3 Rainbow’s in a very short period of time. 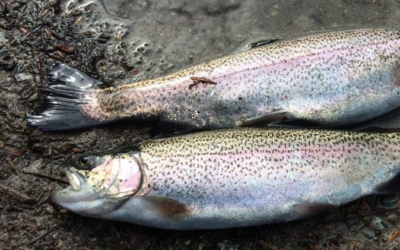 You can keep 2 Rainbow trout per fisherman per day on Rice Lake. These fish are very easy to catch, so check out the full setup in this Journal page! 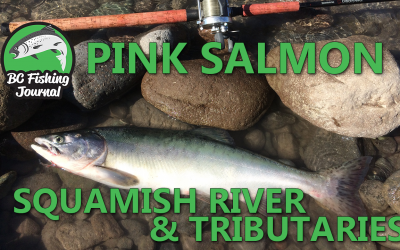 A Happy Thanksgiving on the Chilliwack River! 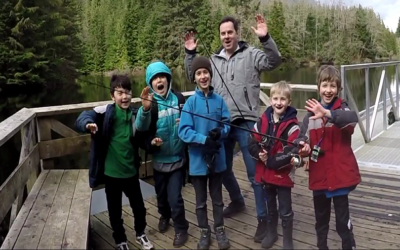 This past Thanksgiving weekend we ventured out to the Fraser Valley to fish the Chilliwack River! 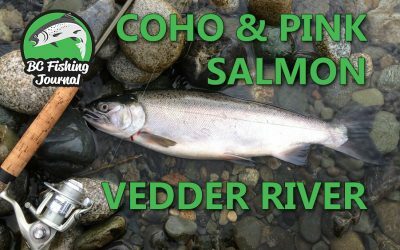 This time of year paired with the recent rainfalls has brought in a number of Coho, Chinook and Chum Salmon into the river. 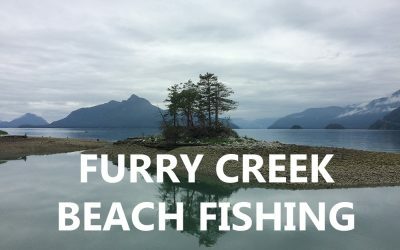 This trip we fished from first light until 11:00 am and got a Coho and Hatchery Jack Chinook. The action started at first light with the Coho biting procured roe. The Jack Chinook came shortly afterwards on roe as well. 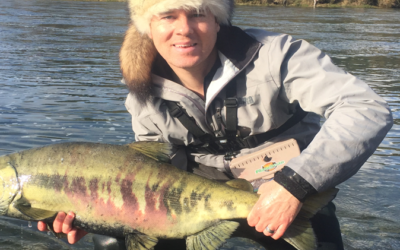 Fall Chum Salmon are here! It’s early October and I’ve made my first trip out on the Stave River (outside Mission, BC) looking for Coho & Chum Salmon. Faithful, aggressive and ugly Chum… I love thee. I got a few big Male Chums and a ton of bait robbing Pike Minnows.